Good day to all of you! 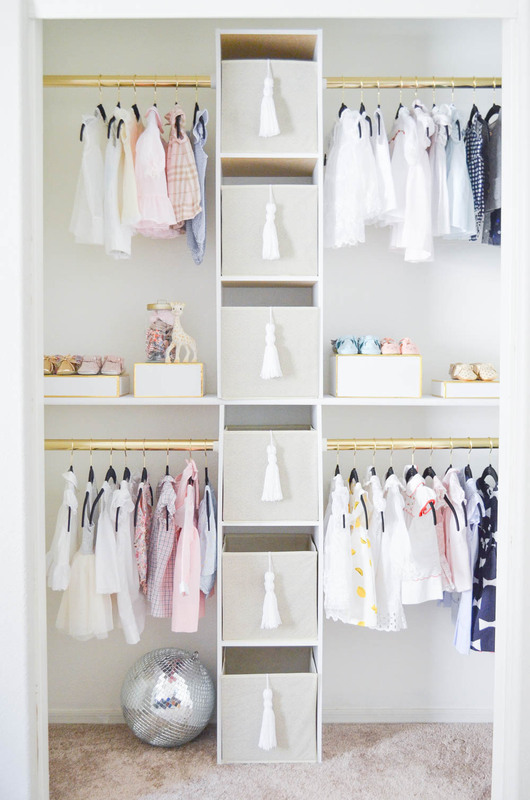 Today I bring you a very interesting post that will motivate you to organize your kids closet. 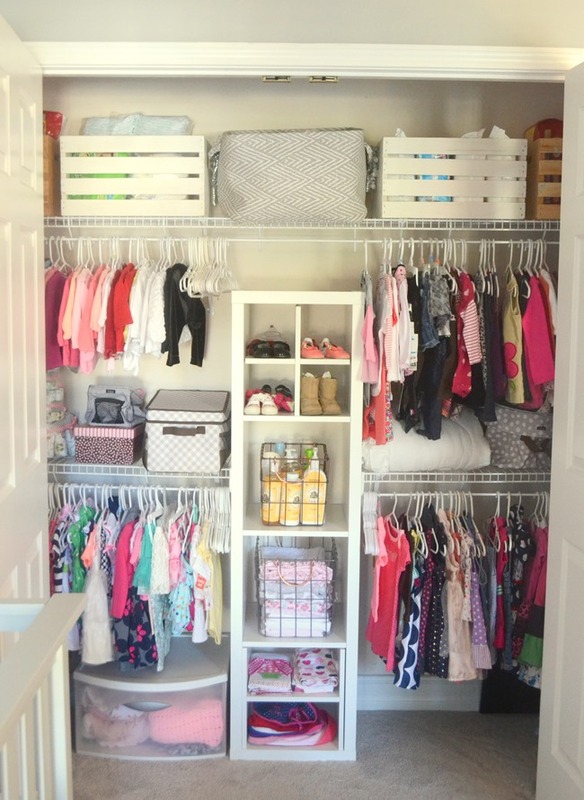 Some parents might forget the fact that as kids grow, they will have more clothes to deal with. That’s why they will need to have their own closet. 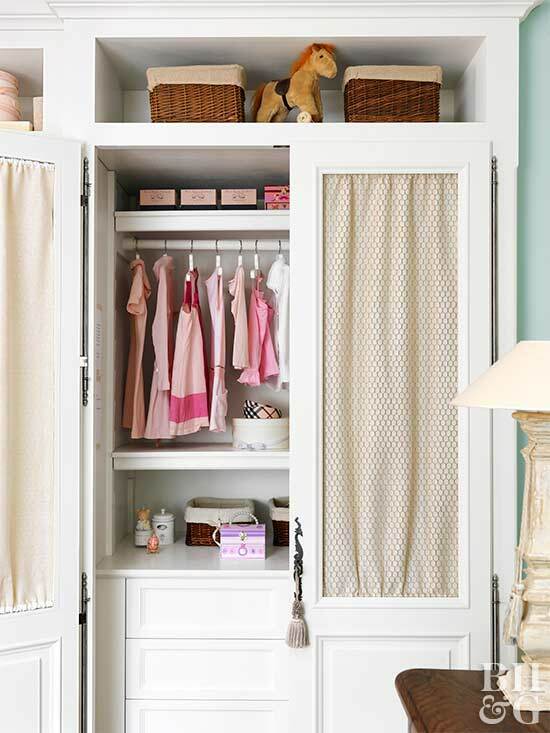 If this is a thing that you want to go for, then I have some great ideas that will help you organize it. 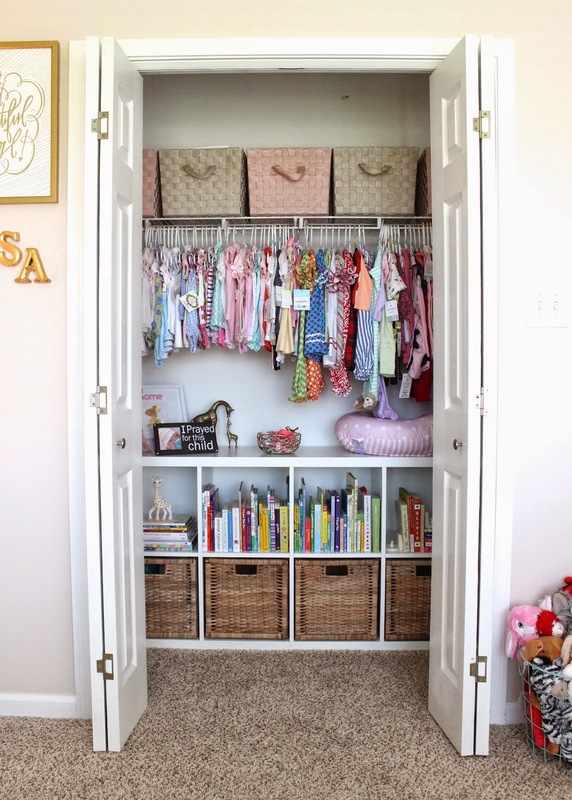 So, do not miss these Inspiring Kids Closet Ideas! 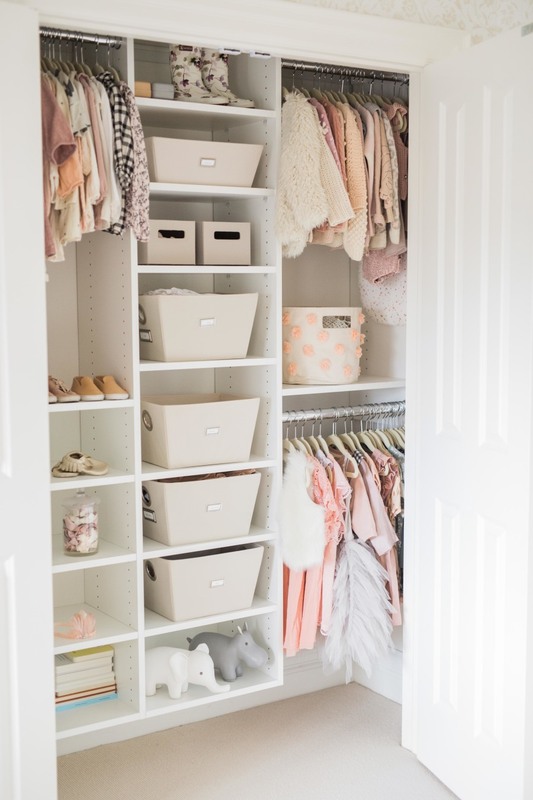 This is the first rule that you need to apply, no matter what type of closet you have. Everything should be visible ans easily accessible, so you will not have to spend some precious time searching for things. You will thank yourselves in the morning, when you will have to find things in a rush. Also, it is a pretty smart idea to divide the space if two siblings are using it. Believe me, this thing will prevent fights between them. 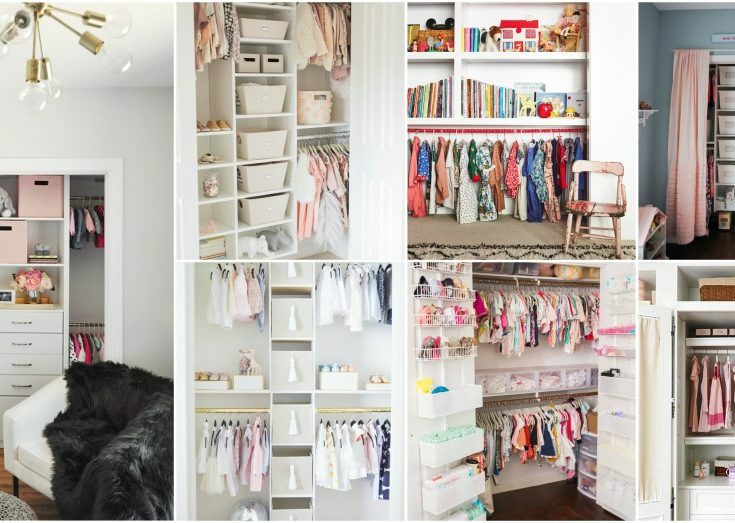 Organizing your kids closet is not that easy. 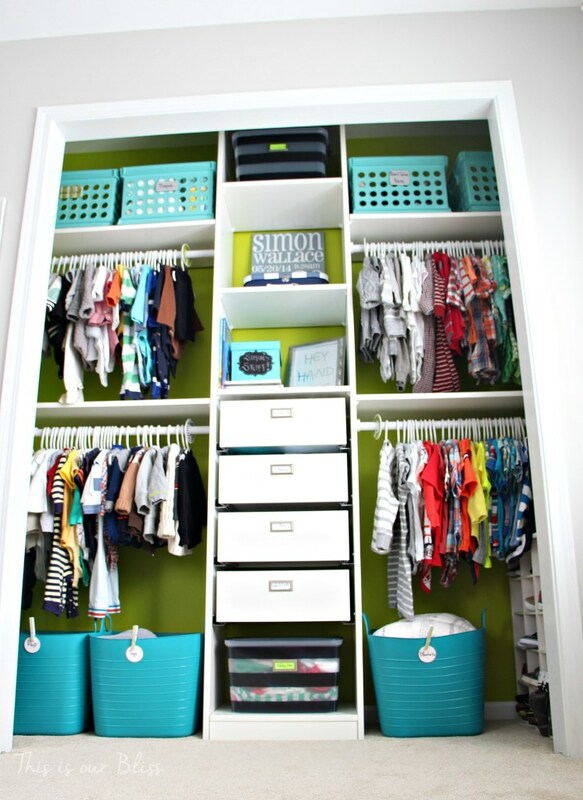 The first thing that you should do is to get proper hangers for children clothing. Forget about the ordinary ones, as they won’t fit the small clothes. They will fall off. Also, get some cute storage boxes for the small things. 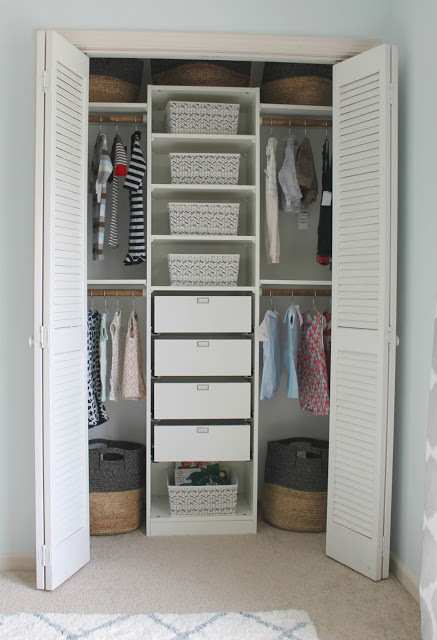 The kids should be able to reach their clothes too. 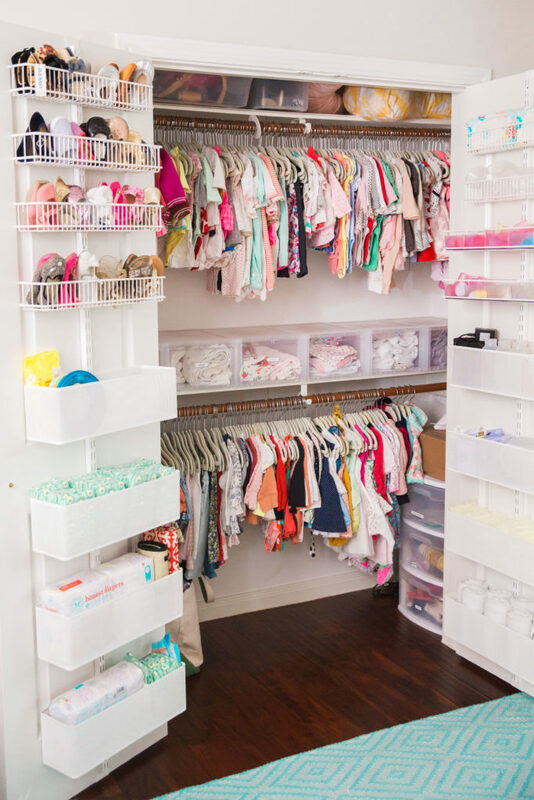 You don’t want for them to become dependent on you, so every time you will come and get something off the upper shelf. The things that they wear the most should be easily reached by children. That way, they can become independent and dress by themselves. 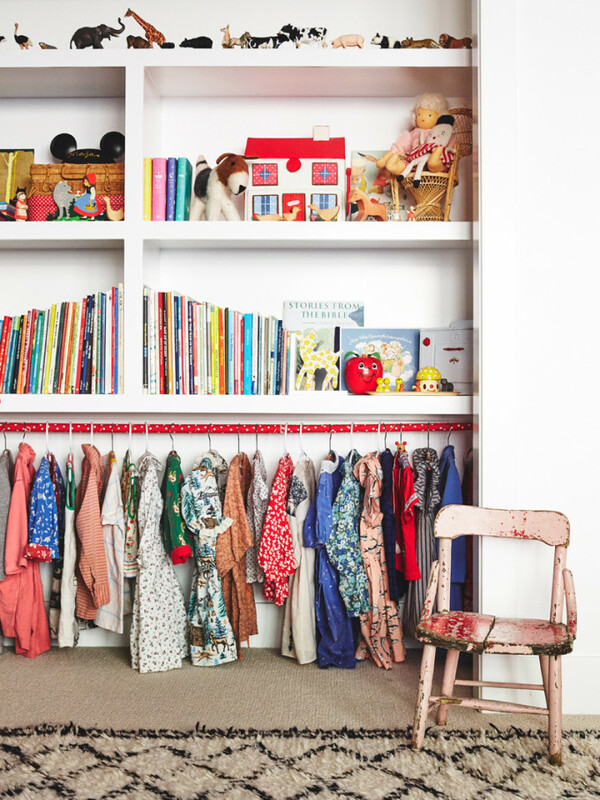 You are free to decorate the closet and make it more appealing for children. 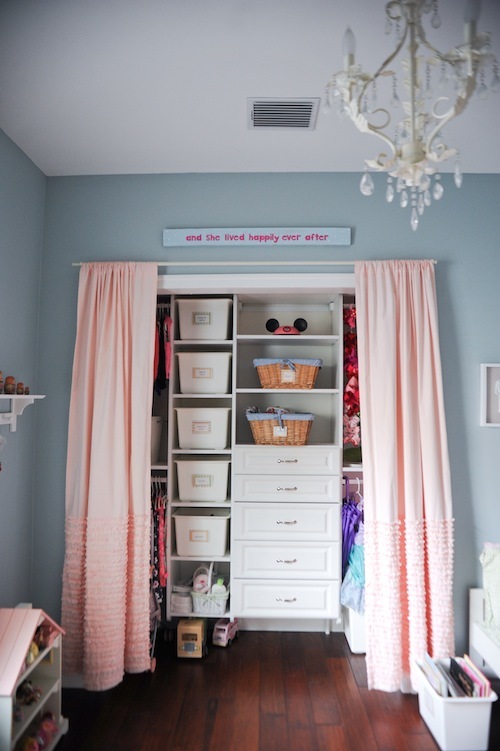 Use fun and bright colors for it. Also, you can display their favorite toys too. 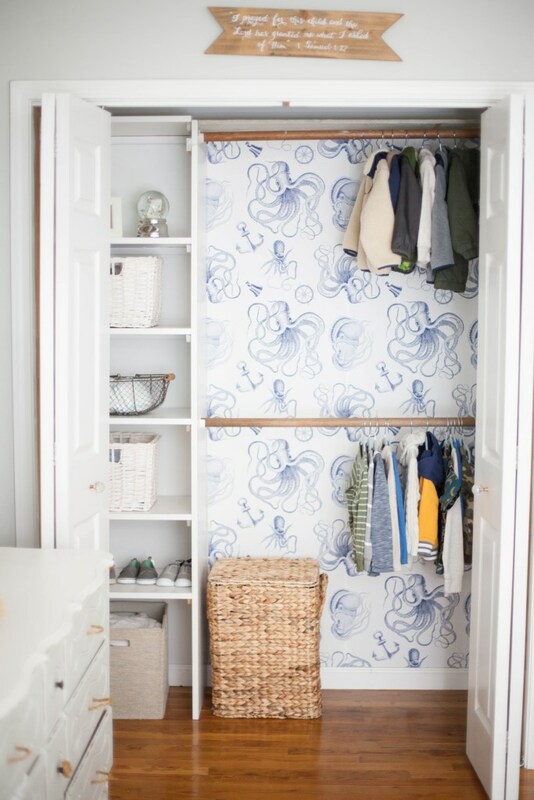 Use cute storage ideas to make it visually appealing.